A hard drive – or hard disk drive, or HDD – is your PC’s primary area of mass storage. When you copy a file to your PC, that’s where it ends up. Most hard drives consist of a precisely aligned magnetised disk, a high-speed motor, and a read/write head, all in a tough case that prevents dust from reaching the sensitive components within. What is the difference between Storage and Memory? Your PC’s memory – or RAM -is short term. lt’s super-fast but fleeting – cut the power to your PC and everything in memory is lost. Storage -this could be a hard drive, USB stick, SD card or DVD – has no need for constant power. The data stays there until the next time you use it. Storage is nowhere near as fast as memory, but it’s a lot faster than it was in days gone by. Be thankful you’re not still saving your files to a cassette tape! Are USB Hard Drives Different? USB hard drives barely differ from the internal variety. 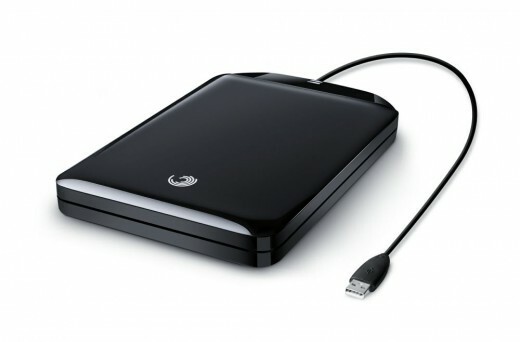 In fact, most external hard drives use identical components – a standard hard drive screwed into a plastic shell. The only difference is the interface – your external drive has some electronics that convert its standard connection to one that can be plugged into the outside of your machine. This process, and the fact that a USB connector is slow compared to an internal hard drive interface, means external drives aren’t as nippy. The next step up from a traditional hard drive is an SSD. SSDs are usually a lot faster than conventional hard drives because there’s no seek time – the time taken for the read head to reach its desired location on a spinning-disk drive. Unfortunately, the complex design of SSDs makes them much more expensive and the speed benefits of SSD don’t match up to their price just yet. Will filling up my Hard Drive slow down my PC? Storing files on your hard drive won’t slow down your PC. That’s its job, after all. But storing too many files is another matter. Windows uses a sliver of hard disk space as additional memory. Should your hard drive reach close to its capacity, you’ll notice some sluggishness, because Windows can’t get its hands on the space it needs to run smoothly. What is Defragmenting? Why to use Disk Defragmenter? 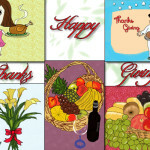 Fragmentation is caused by the method Windows uses to store files on your hard drive. Files take up free space on the disk even if it’s not contiguous. A single movie, for example, might be split up into five or six chunks scattered over your drive, and searching for these chunks can cause your system to run more slowly. Defragmentation puts these chunks back into order and should lead to faster PC performance. It’s very rare that you’ll need to do it, but type Disk Defragmenter into your search bar if you’d like to tidy things up a bit. If your hard disk is nearly full, deleting files speeds things up. Why do I need a Hard Drive? 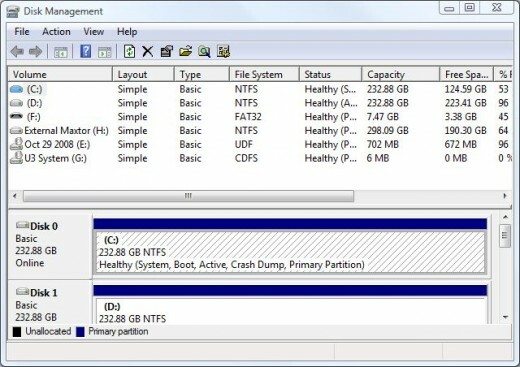 Hard drives are crucial to the operation of a PC, because every computer needs an operating system in order to function. Windows, your operating system, is stored on the hard drive, so if you didn’t have one you’d also have no way of loading Windows. If your PC is refusing to boot, giving you a message such as, “Operating system not found,” it’s worth checking to see if your hard drive connection has come loose. Why does my 500GB Hard Drive say it has 467GB Space? You haven’t been ripped off. Hard drive manufacturers tend to report a gigabyte as a thousand megabytes but Windows sees a gigabyte as 1,024 megabytes, hence the disparity. This is because gigabytes have to be calculated in base 2 mathematics – what’s reported as a GB by hard disk manufacturers is properly termed a gigabyte. If you buy a new drive, there’s usually a space-related disclaimer on the box thanks to previous legal action on this issue. The easiest way is to add drives. With a desktop PC, you need a drive marked SATA, and the right cables to connect it to your PC’s motherboard -these aren’t always included. With SATA drives, it’s a plug and play operation. Hook them up and Windows should see the drive without any fiddling from you. You could also hook up an external USB drive for extra storage without screwdrivers. A great choice if you’ve got a laptop. Windows shows two Hard Drives on my Laptop. Why? Windows displaying two hard drives isn’t necessarily an indication that you have two drives. A single physical unit can be split into several virtual chunks – known as partitions -to aid in managing space. If your system is configured this way, it’s a good idea to put your documents and media files on the second virtual drive (if there’s enough space) to prevent the problems that occur when your main partition fills up. If you have a desktop machine with two physical drives, you’re in luck -this type of Set-up is a lot faster than the virtual one because both drives can be active at once. How do I replace Laptop Hard Drive? First you need a replacement drive. Make sure you get a laptop drive, because these are smaller than desktop ones, and make sure it’s the right type for your laptop. You also need a large external drive to backup all your tiles, a Windows disc to install the operating system, a screwdriver, and the guts to take your laptop apart. We can’t cover it all here but we’ll sum it up for you – unless your laptop hard drive has stopped working, replacement isn’t worth the extreme hassle. 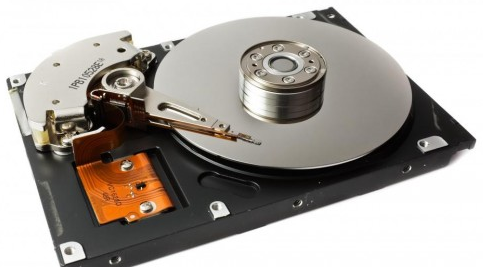 Many people believe hard drives attached to home computers have a limited lifespan. The prediction is that somewhere in the future we will move on to storing all our documents, movies and even Windows installations on the Internet. Don’t expect this to happen for another 20 years or so, though the hard drive has plenty of life left in it yet.